All it takes is one hit to change a baseball game. 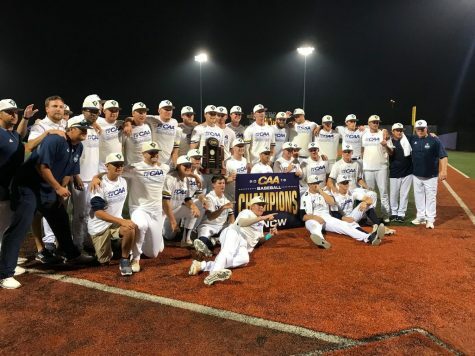 Luckily for UNC Wilmington, that hit came in the form of Tyler Molinaro’s walk-off home run over the center-field fence in the bottom of the 10th inning on Thursday night, lifting the Seahawks to a 7-6 season opening win over Kent State. 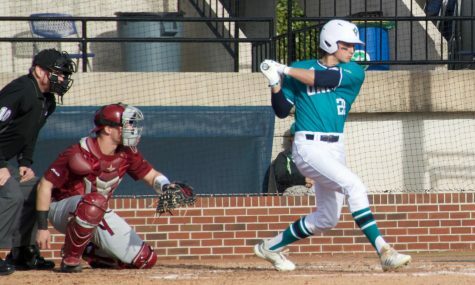 After rallying from a 6-4 deficit in the 9th and preventing the Golden Flashes from tacking on any more runs in the top of the 10th, Molinaro stepped to the plate for UNCW. Up to that point, the preseason third-team All-American had been held hitless (0-4) on the night. Following a ball to make the count 1-0, however, Molinaro blasted a fastball from reliever Eric Dorsch over the center-field wall to give the Seahawks their first win of the 2013 season in exciting fashion. 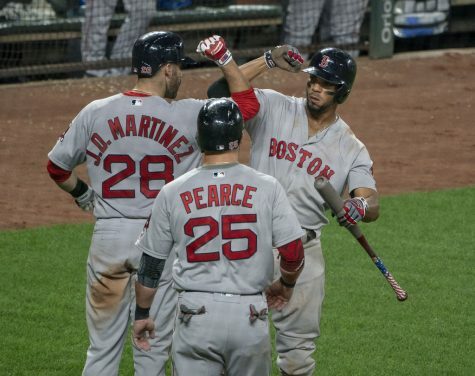 The walk-off marked the end to an odd game, overall. The Seahawks scored seven runs off of three hits, while Kent State only scored six off of 12 hits. 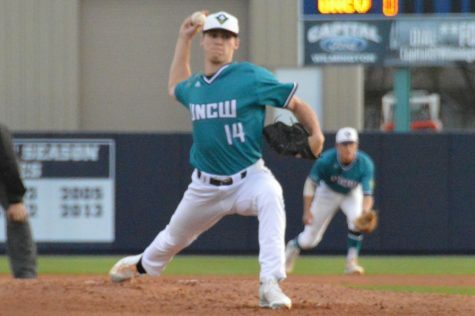 Additionally, UNCW used six different pitchers on the night, almost flaunting the depth of a bullpen that was a main reason the Seahawks were picked to defend their CAA title this year. 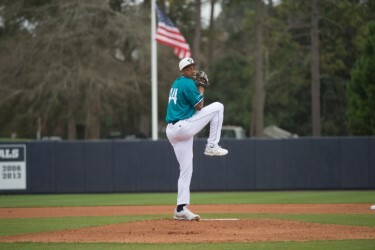 Mat Batts, who garnered third-team All-CAA honors last year, started the game for UNCW. The junior pitched 4.2 innings, striking out seven batters while allowing three runs off of seven hits. It was junior Ricky Holden who was credited with the win, however, after he allowed only one hit while striking out one in the top of the 10th. Head coach Mark Scalf acknowledged the depth the team has in the bullpen this year, and was overall pleased with their performance. 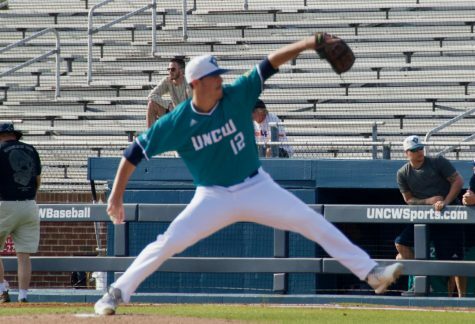 The Seahawk’s pitching was critical to the win, as Kent State’s Taylor Williams gave UNCW fits from the mound throughout the game. The junior transfer from Washington State threw a phenomenal game, seven innings worth while allowing only one earned run off of a single hit. 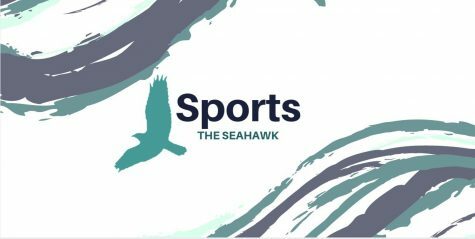 The Seahawks were unable to hit their stride until the latter third of the game. In the final four innings of the game, UNCW scored 2, 1, 2, and the walk-off home run, respectively. 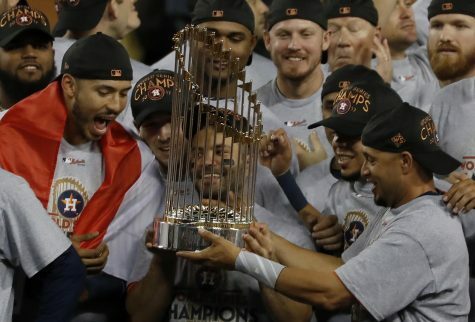 However, it looked as if the game was not even going to enter extra innings at first. 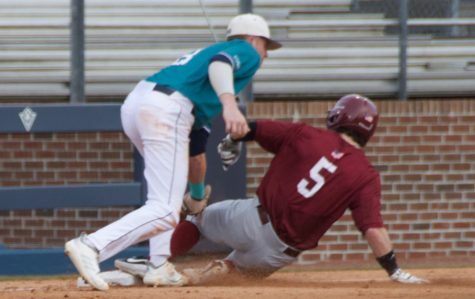 In the bottom of the ninth, after pinch-runner Ryan Dolan and pinch-hitter Luke Dunlap scored for UNCW to tie the game at 6-6, the Seahawks had the bases loaded with only one out. Senior Hunter Ridge was unable to close the game out, however, when he grounded into a 6-4-3 double play that sent the game into extra time. Nevertheless, the Seahawks were able to carry the momentum from their comeback into the extra innings before Molinaro finished the game off.